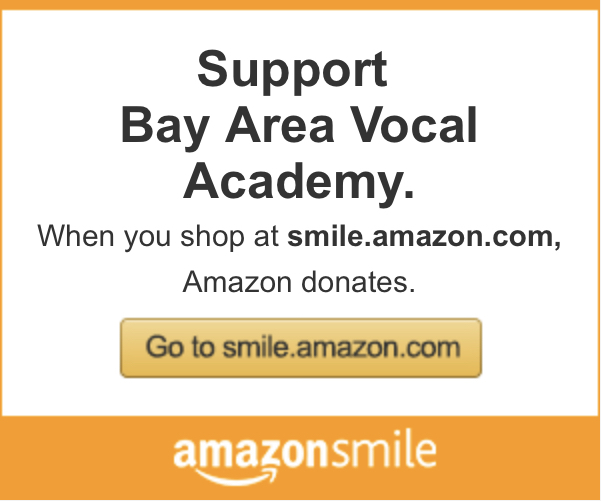 Now entering its third year, BAVA needs your help to build our infrastructure and scholarship funds, so we can continue offering the highest quality comprehensive vocal performance instruction to talented young singers headed toward careers in music. Talent and a love of singing span all socioeconomic backgrounds, and BAVA wants to be able to find and foster young artists regardless of their means. We are grateful for your generous support of this mission, and of the performing arts! BAVA is a 501(c)(3) organization, and all gifts are tax-deductible. We invite you to set up simple, recurring monthly gifts via Paypal via the DONATE buttons on this page. Does your employer have a matching gift program? Many companies show they care about the worthy causes that are important to their employees by matching donations made to non-profit organizations. Please check with your employer and increase the impact of your generosity.